Are you located in the Bridgeport, CT area and looking for a new beauty salon to get your hair and nail game on point? Are you just not sure of what color or how you want your hair to look? Do your nails and feet need some love? Look no further than Mexico Isabel's Beauty Salon! Located at 2746 Fairfield Avenue in Bridgeport, CT, we are just a short ride or drive away! We offer haircuts for men, women, and children, blow outs, eyebrow and body waxing, perms, extensions, manicures and pedicures. Our color and highlighting services cannot be beat! We specialize in bright, exotic colors using the latest and most advanced techniques available. Pictures of our previous works are showcased on our Facebook page, Mexico Isabel's Beauty Salon LLC for your viewing pleasure. Please call us at (203) 331-9332 to schedule your appointment today! 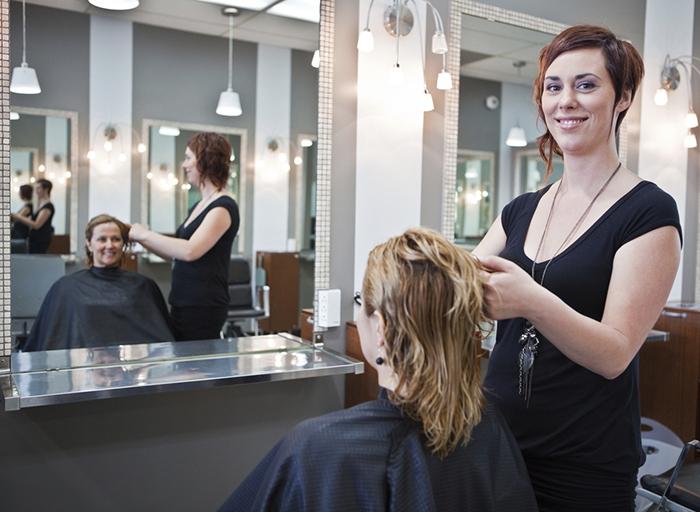 We'd love to discuss your next look with you! We are also available for up-dos and other elegant styles for weddings and other formal events. Our hair salon has a 5 star rating on YellowPages.Com and a 4.7 out of 5 star rating on our Facebook page, which can be found on https://www.facebook.com/Mexico-Isabels-Beauty-Salon-LLC-241698919193687/. Our clients are the most important part of our business, and all feedback provided to us is addressed and acted upon. We want you to have the best experience possible when you're with us! You are our number one priority and your satisfaction is our business. Please, if you're looking for the latest trends, colors and styles for your hair or nails, or a great style for your next important event, visit us at Mexico Isabel's Beauty Salon in Bridgeport, CT! Our hours are 10am-7pm Monday through Friday and 9:30am-7:00pm on Saturdays. We'd love the opportunity to help you look your absolute best!